 All of our dentistry team boast years of experience in top quality dental care.  Our skills are regularly updated to ensure that you receive up-to-date treatments and advice. 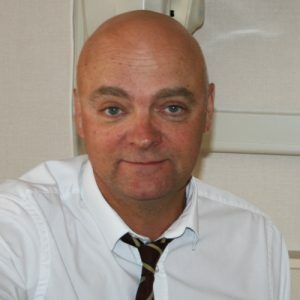 Principle dentist, qualified from Manchester Dental School, England in 1983, as a Bachelor of Dental Surgery, and has been at Glenlyon since 1988. GDC number 57853. Married to Faith, with 3 daughters, and living on a farm on the Lancs/Yorks border doing a passable impression of the 80s sitcom ‘The Good Life’! Leona has been with the practice since 1967. 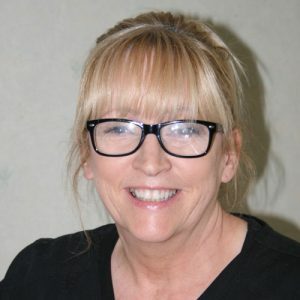 Originally employed as a dental nurse, Leona became our practice and business manager over 20 years ago. 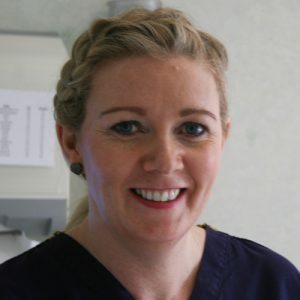 Leona has an organised approach to keeping the practice running smoothly and is usually the first point of contact for patients.  If you have any questions about the practice, Leona is the person to ask. Outside of the practice she enjoys renovations to the family home inside and out and is a passionate supporter of Blackburn Rovers Football Club and loves the occasional bit of shopping! Lindsay qualified as a dental hygienist with a Certificate in Dental Hygiene from Manchester Dental School, England in 1983.  She has since continued to work within the dental practice along as well as working in the Community Dental Service accommodating special needs patients. GDC number 2712 Lindsay is committed to keeping her dental skills up to date with current preventative trends within the dentistry field. 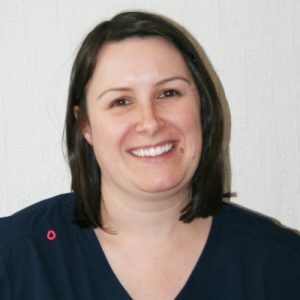 Lesley joined the practice in 1995 and qualified as a dental nurse in 2001. She also passed her dental radiography exams in 2006. Lesley works along side principle dentist Mark and also takes on reception duties. GDC Number 113097. Marina qualified with the Royal Dental Corps, Aldershot England, gaining a Certificate in Dental Hygiene in December 1983. GDC number 2720. 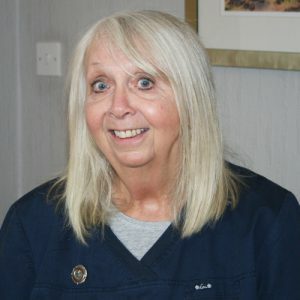 As well as caring for our patients here at Glenlyon, Marina has continued her dental services within the private sector with the Primary Care Trust. 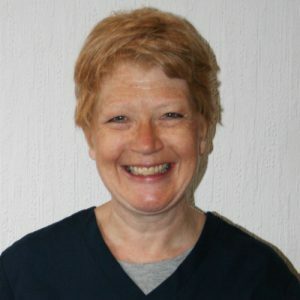 Janet has been involved in dentistry for over 20 years. Initially she trained and qualified as a dental nurse and fulfilled this role for 10 years before deciding to retrain and become a Dental Hygienist/Therapist.  She qualified as a Dental Hygienist/Therapist in 2007, studying the Combined Diploma in Dental Hygiene and Dental Therapy at the University of Liverpool. Janet joined the practice in 2014 and works all day Thursday and Friday mornings. Outside of work Janet loves to travel, whether that be exotic holidays abroad or simply riding pillion around the British countryside. She is also a keen photographer and enjoys live music. GDC Number 106141.